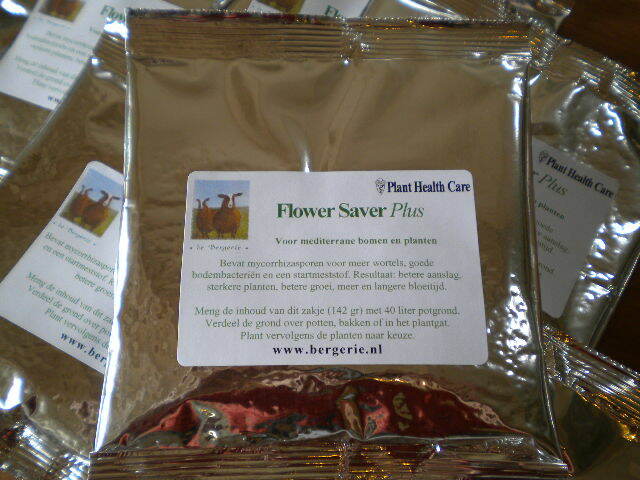 Flower Saver Plus is a real soil improvement material and is suitable for all mediterenean trees and plants. 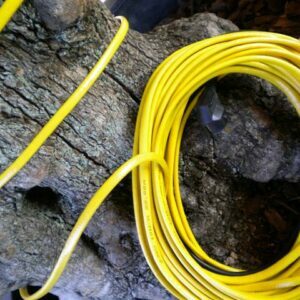 The content of the small bag (about 3,5 ounces) is sufficient for a big bag of about 3 stones and can be applied to one big tree or several smaller trees. for real soil improvement. 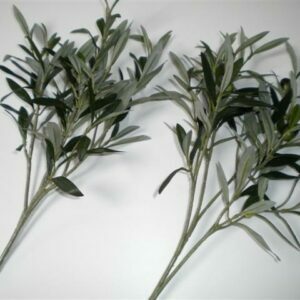 This product is suitable for mediterranean trees and plants. It contains traces of Mycorrhiza that activates the roots. Also it provides plants to become stronger, grow faster and get better colors. It also reduces the possibility that a plant will become sick. Flower Saver Plus should be mixed with the soil around the roots. Yup can also apply it later by making holes in the ground (with the back of a broom) and scatter it in the holes. Afterwards the hole can be closed with the soil. 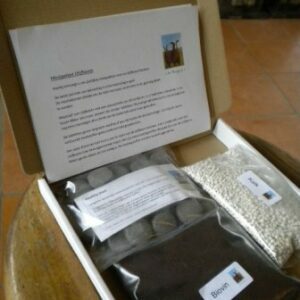 The content of the bag (about 3,5 ounces) you can mix it with a bag of soil of about 3 stones this will be sufficient for a large tree, or for several smaller trees and several pots.